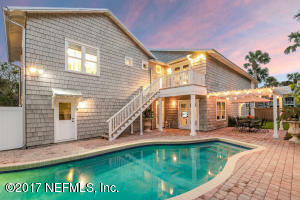 Living is easy at 882 East Coast Drive. 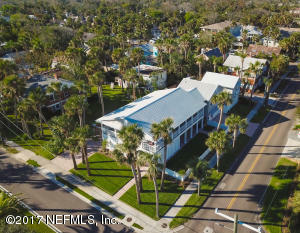 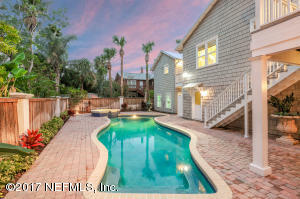 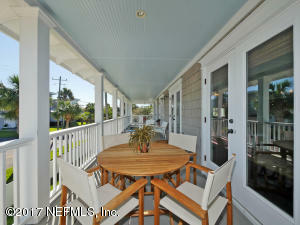 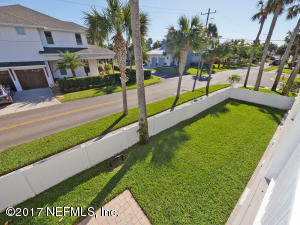 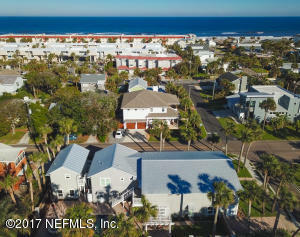 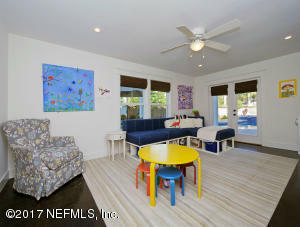 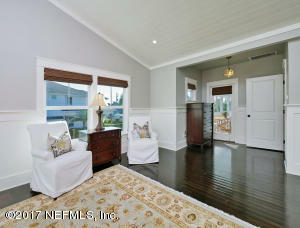 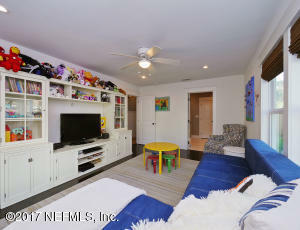 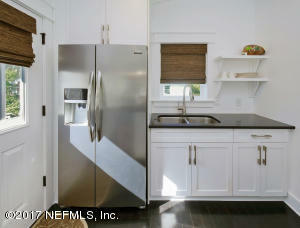 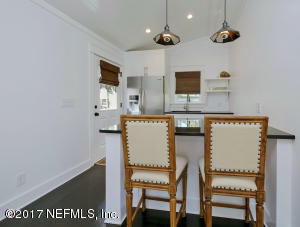 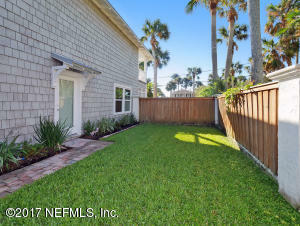 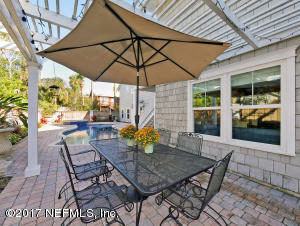 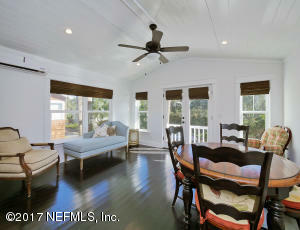 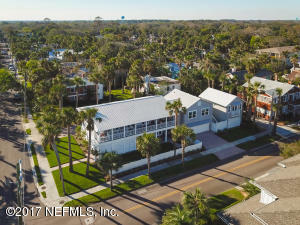 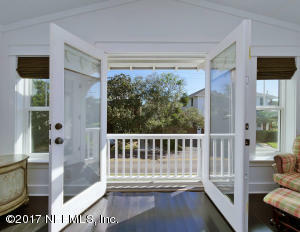 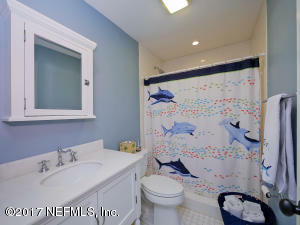 Nestled on a corner lot two blocks from the ocean and walking distance to Town Center is an Atlantic Beach classic. 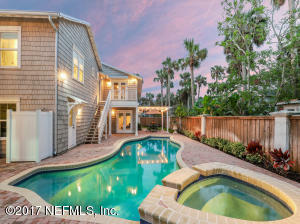 Known for its charming curb appeal, this home's reversed floor plan features a second floor with a high-end kitchen, open family living space and spa-like master suite. 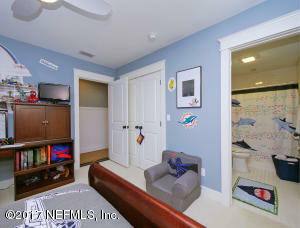 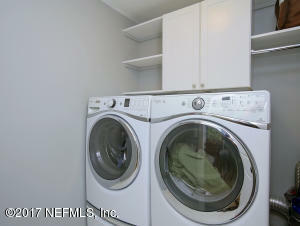 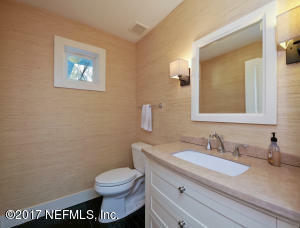 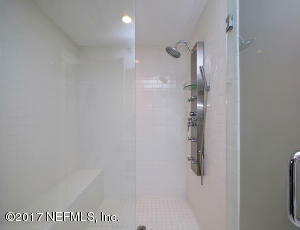 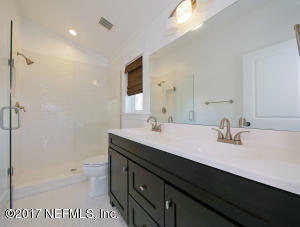 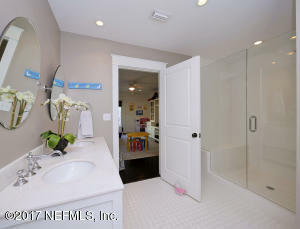 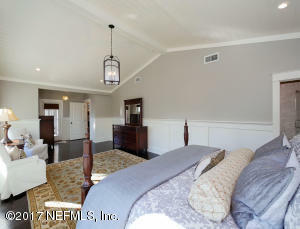 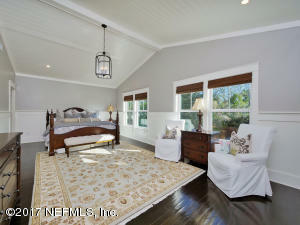 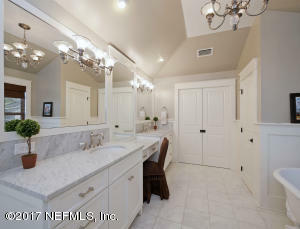 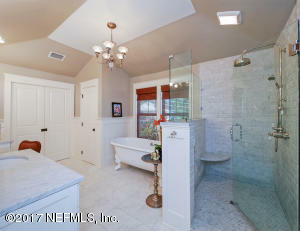 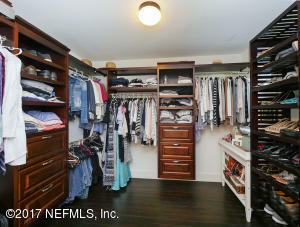 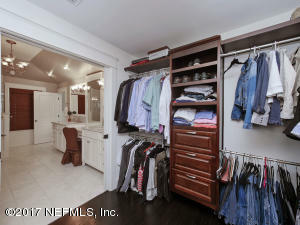 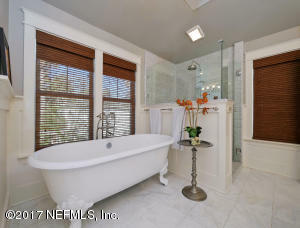 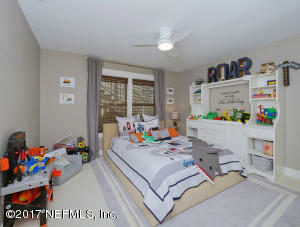 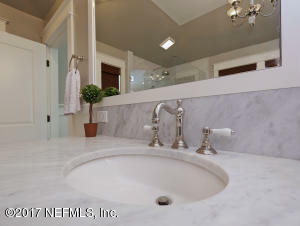 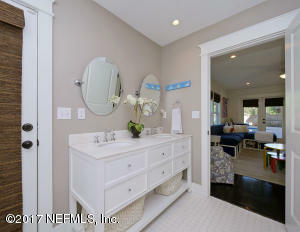 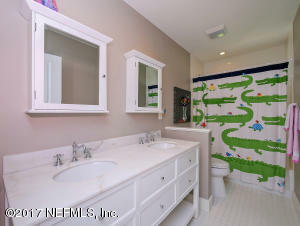 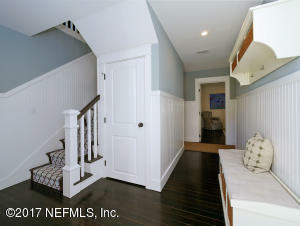 The first floor includes a dedicated laundry room, three full baths and four bedrooms with custom closets. 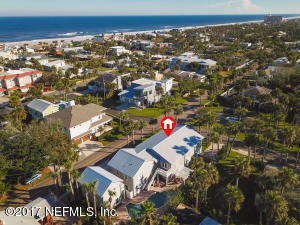 With gorgeous hardwoods throughout, spacious double decks for easy indoor/outdoor entertaining and abundant natural light, this authentic beach home is a must see. 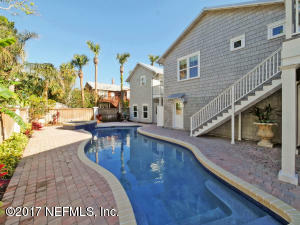 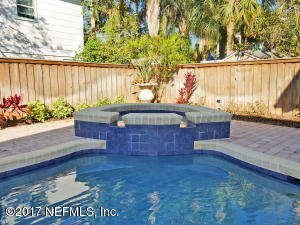 The fenced backyard includes a large heated pool, pergola and separate carriage house apartment. 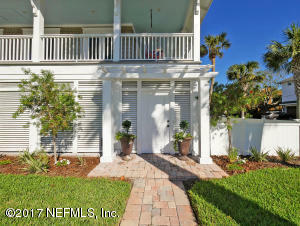 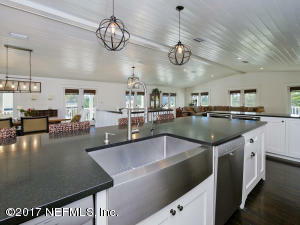 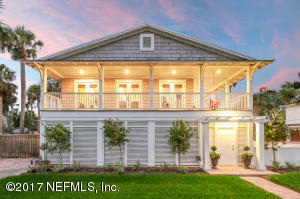 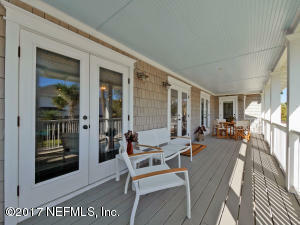 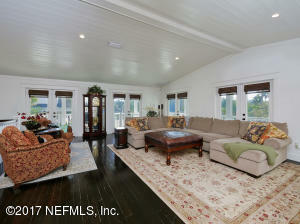 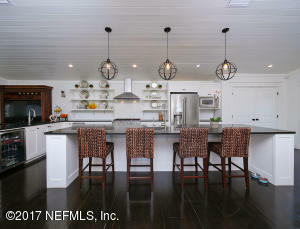 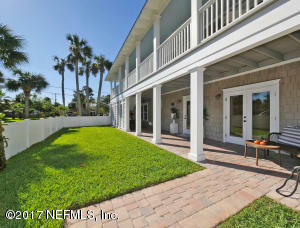 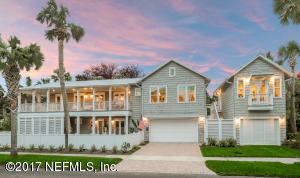 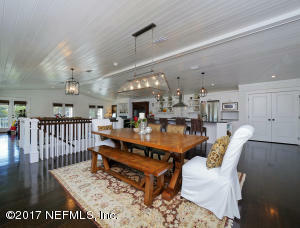 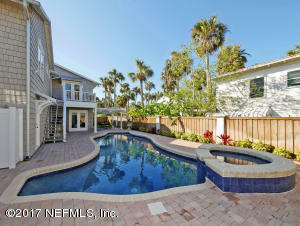 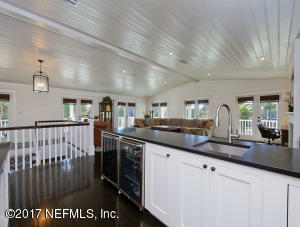 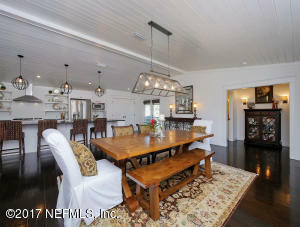 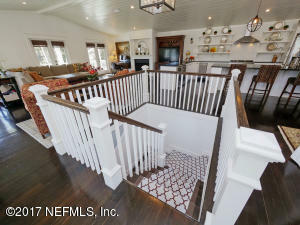 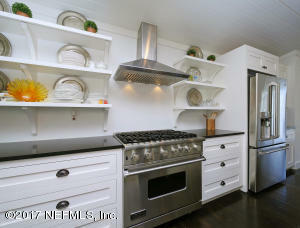 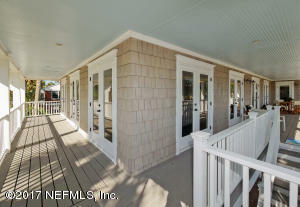 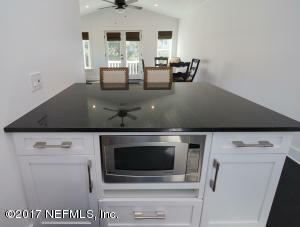 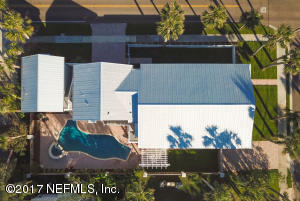 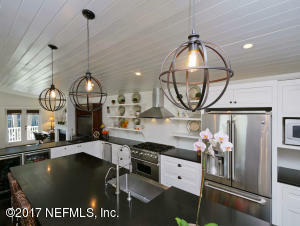 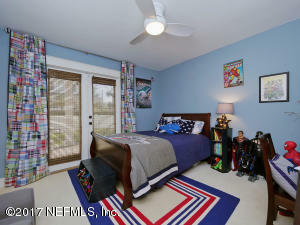 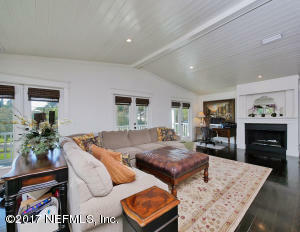 Come view this spacious beach retreat!